Ohana Wellness is a cooperative center filled with like-minded healers. We have massage therapists and acupuncturists who all share a passion and love for their work but differ in their “style” to make each session unique for you. We invite you to get better acquainted with us and our individual specialties by reading our bios below. Saya graduated from the Potomac Massage Training Institute in Washington, D.C. in 2000 and has been practicing ever since. Her passion and love for massage therapy has grown more every passing year. She has continued her education over the years by studying prenatal massage, trigger-point therapy, deep tissue massage and isolated stretching techniques and more. Saya offers an integrative style of bodywork, specifically focusing on the clients’ individual needs. She has worked with many athletes, elders, terminally ill patients, survivors, children, expectant mothers and many more. She has been a participant in AVON’s Three-Day Breast Cancer Walks and she has donated her time with the Montgomery County Infants and Toddlers Program. Saya is now teaching infant massage to parents. She studied under infant massage USA and is passionate about helping families understand the benefits of massage and loving touch. She teaches a course where in the end you will feel confident and empowered as a parent not only with massage technique but also understanding your baby’s individual needs. She feels passionate that massage therapy is not just a treat but a necessity for every body! She has seen the incredible outcome with so many including her own daughter and she knows, first hand, the power of massage. Warning: This post contains sensitive content, trigger words, and experiences. When you first meet Saya Barkdoll, you’re a bit confused. She’s a petite blonde bombshell, attractive in all the standard societal ways, soft-spoken, with a million-watt smile. But, she’s also heavily tattooed, pierced, and moves through the world with an atmospheric kindness and unyielding strength all wrapped up in a tiny package. Read more of Saya’s Story HERE. Kelli is the “go to” contact in our wonderful office. She is warm and welcoming and always happy to meet and get to know the members of our “Ohana” (family). She is friendly and compassionate and will do whatever it takes to ensure that all of your experiences here at Ohana are incredible ones. Everyone knows that first impressions matter. They matter for that job you’re interviewing for, that date you’re excitedly nervous about, that first meeting of the parents, or that new group of friends you’re hoping to make. It’s no accident that most of the time, first impressions are carefully crafted and curated. So, of course, it’s not surprising that first impressions are important to a place where you are letting strangers work on your body either fully, partially, or not at all clothed. Enter Kelli Lesnak, whose title, yes, actually includes “Director of First Impressions.” One could argue that her most important responsibility is to create a warm, open, safe environment where no matter how long you’ve been holding your breath (for some of us—the whole day! ), you can finally deeply and truly exhale the moment you walk through the doors of Ohana Wellness. Read more about Kelli’s Story HERE. 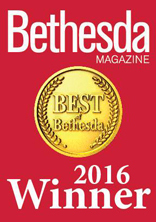 Melanie graduated from the Baltimore School of Massage in 2002, and began her massage career in Bethesda in 2003. With an ever expanding passion and commitment to massage therapy, Melanie strives to provide her clients with exceptional quality and care. She utilizes a variety of techniques based on deep listening to each client’s specific needs coupled with an intuitive approach to her work. 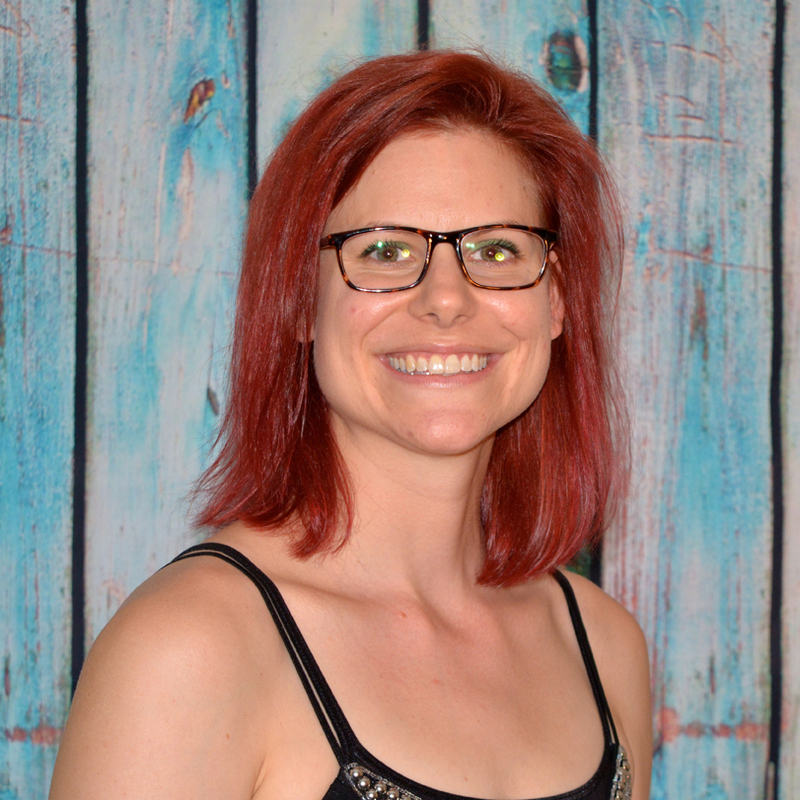 She has extensive experience working with a wide variety of clients, from those incorporating massage for their regular relief of general stress and tension, to clients living with the affects of chronic illness and pain. Melanie has a strong belief in the power of bodywork to enhance the overall well-being of everyone. She is a Prenatal Massage Specialist, with advanced training in prenatal and postpartum massage as well as Fertility Massage. Melanie has felt tremendously blessed in her nearly 15 year career to be a part of so many wonderful clients’ wellness journeys and providing them with a respite from daily stress and cares in a calming, nurturing, and caring space. Gloria Quezada, RMP is a registered massage therapist who brings a wealth of knowledge and experience to our group. She is experienced in deep tissue massage, swedish massage, hot stone massage, trigger point therapy and craniosacral therapy, as well as other healing disciplines and methods. She is also a practitioner of ayurvedia and reiki. Gloria’s energy and ambition run deep. She has over 10 years of massage therapy experience and counting! She has worked one-on-one with professional athletes to help improve their range-of-motion, or in the case of injury, she has assisted in client’s rehabilitation. Gloria has helped many pre and post op patients and has also worked closely with oncology patients, those suffering from multiple sclerosis as well as clients with amyotrophic lateral sclerosis, (ALS or Lou Gehrigs disease). Gloria finds ways to better her clients’ lives by giving them comforting care and in some instances, has helped clients with end-of-life care. 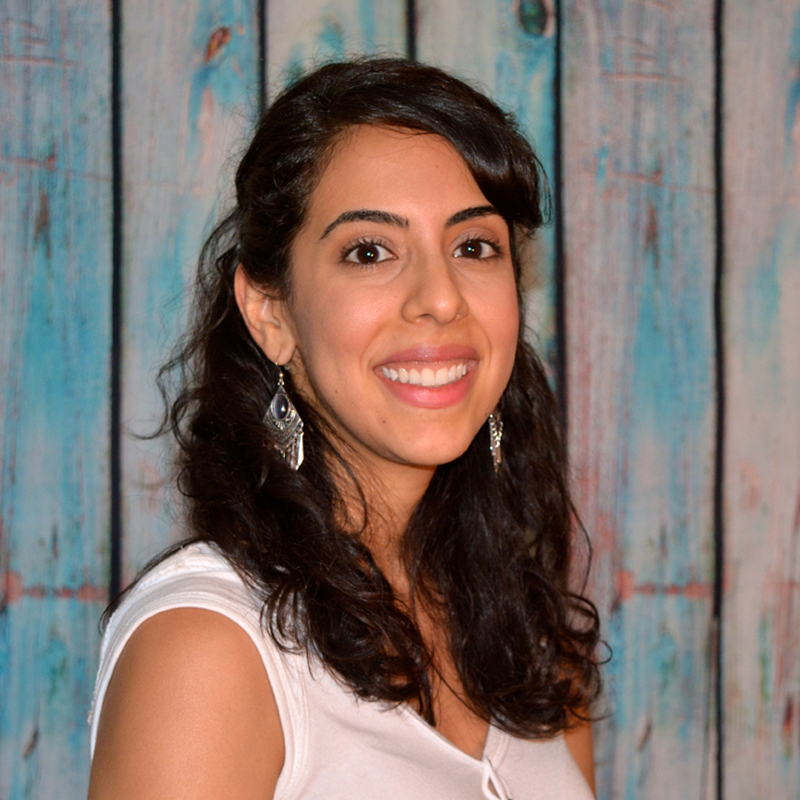 Her newest passion is prenatal care, postnatal care, and pranayama (breath work). She has studied with world-renowned professors in the ancient healing medicine known as Ayurveda. Additionally, Gloria recently became a yoga and infant massage instructor and she is currently training to become a doula. Gloria is an avid believer in a holistic approach to life and believes that the “Earth has given us everything that we need to heal our bodies. It is merely up to us to be willing to listen and be open to make changes to better our life.” Her love of life and healing overflows into every aspect of her everyday work. Eva is a Registered Massage Practitioner, Level 2 Reiki Practitioner, and energy/healing intuitive. 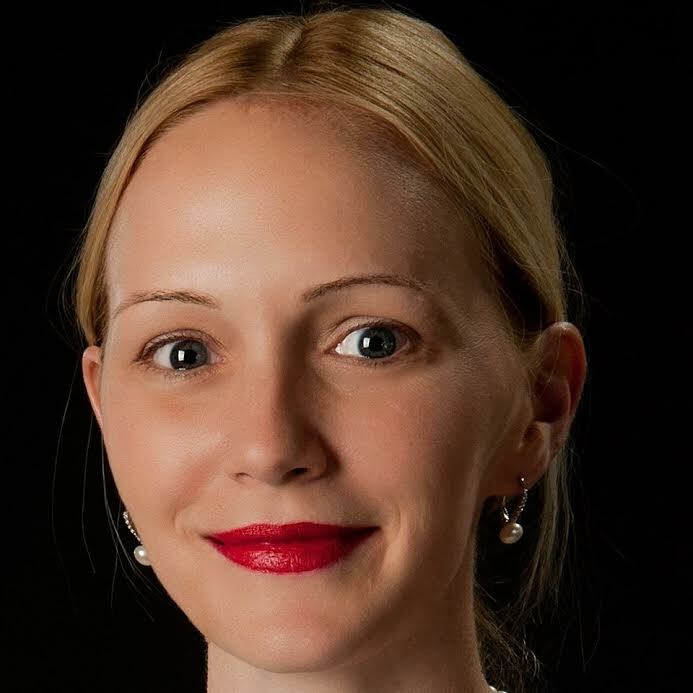 Since her graduation from Potomac Massage Training Institute (PMTI) in February 2013, Eva has been practicing Swedish and Deep Tissue massage, aromatherapy, and has completed a certification in Structural Myofascial technique. 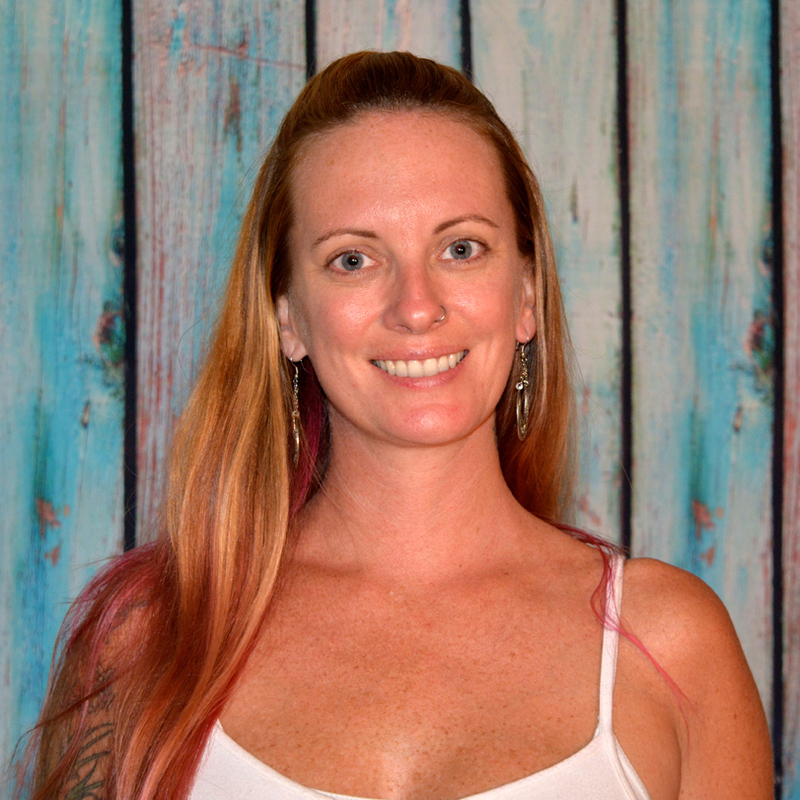 She is dedicated to providing an open environment for healing and awareness while integrating mind, body, and spiritual techniques to all of her clients. 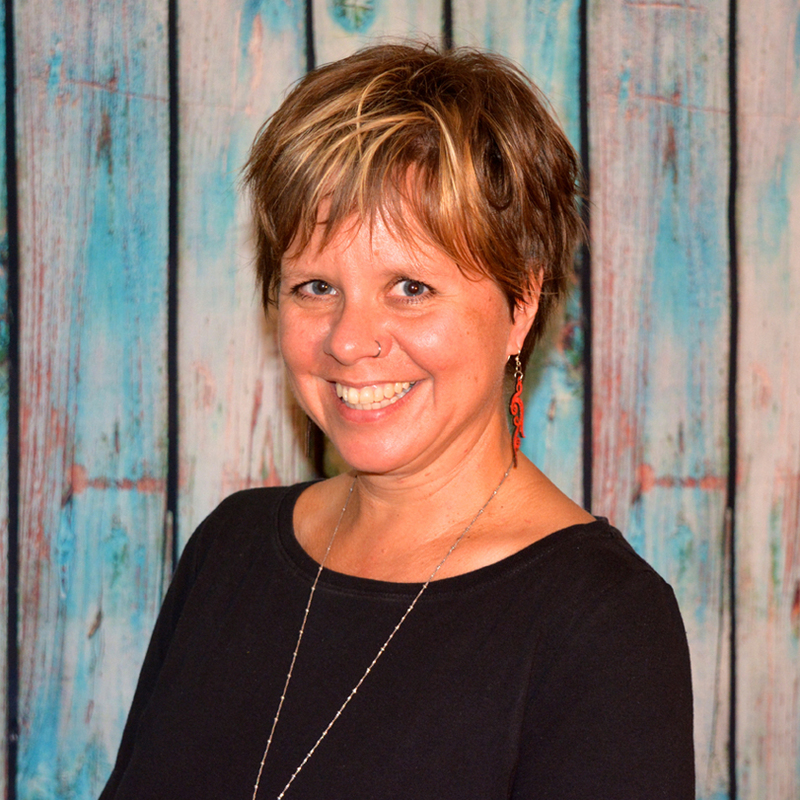 Eva’s passion for massage began as an adolescent and throughout her journey/training at PMTI she expanded on this passion to help others by addressing healing in all aspects of their physical, intellectual and spiritual bodies. Eva provides client-centered massage by truly listening with her heart and allowing the client space to express what it is they are looking for in their session. Her intuition then guides her on how to best care for the client and which techniques would be most helpful in the healing process, i.e. swedish, deep tissue, myofascial, aromatherapy, reiki, or a combination of all. One of Eva’s lifelong goals is to guide others in the healing process, share awareness, and to help individuals transform on all levels of their life. 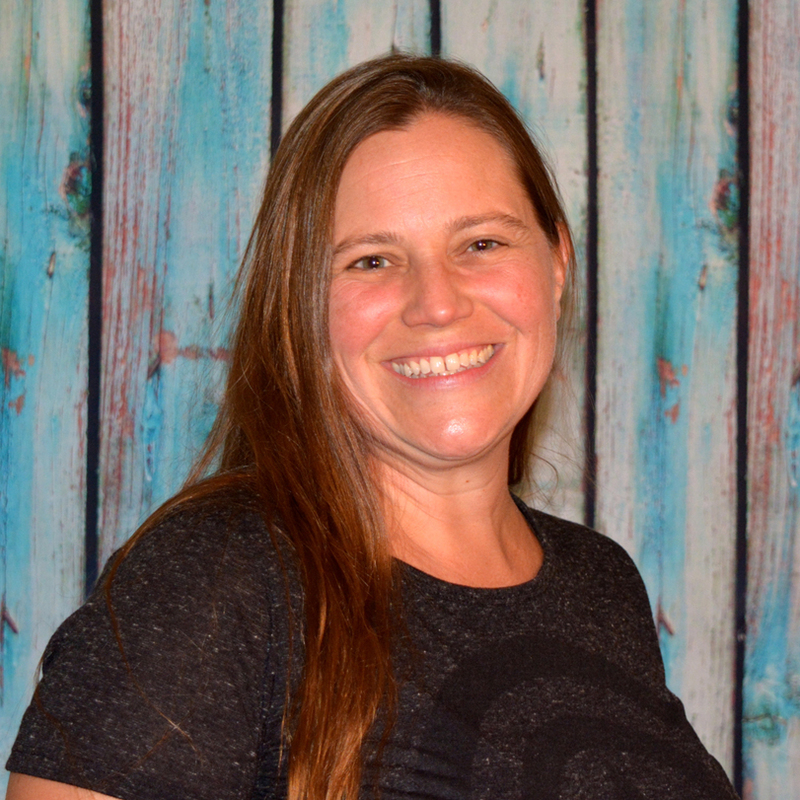 Natalie has always been aware of her desire to help others but it wasn’t until she began to study massage therapy that she recognized that she had found her path. 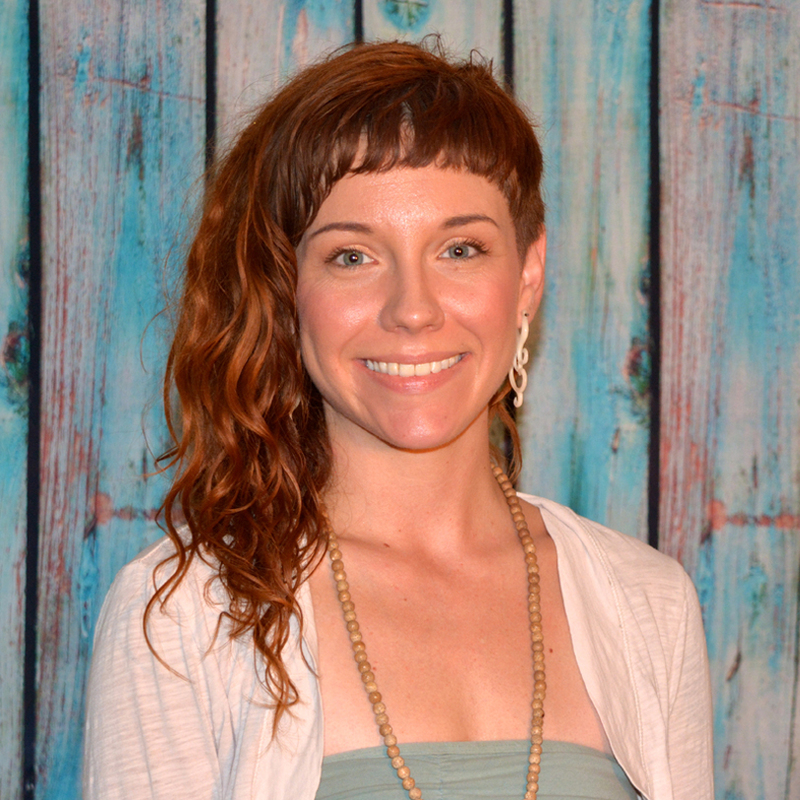 This awakening led Natalie to seek outlets to enrich her knowledge of the numerous disciplines of massage. 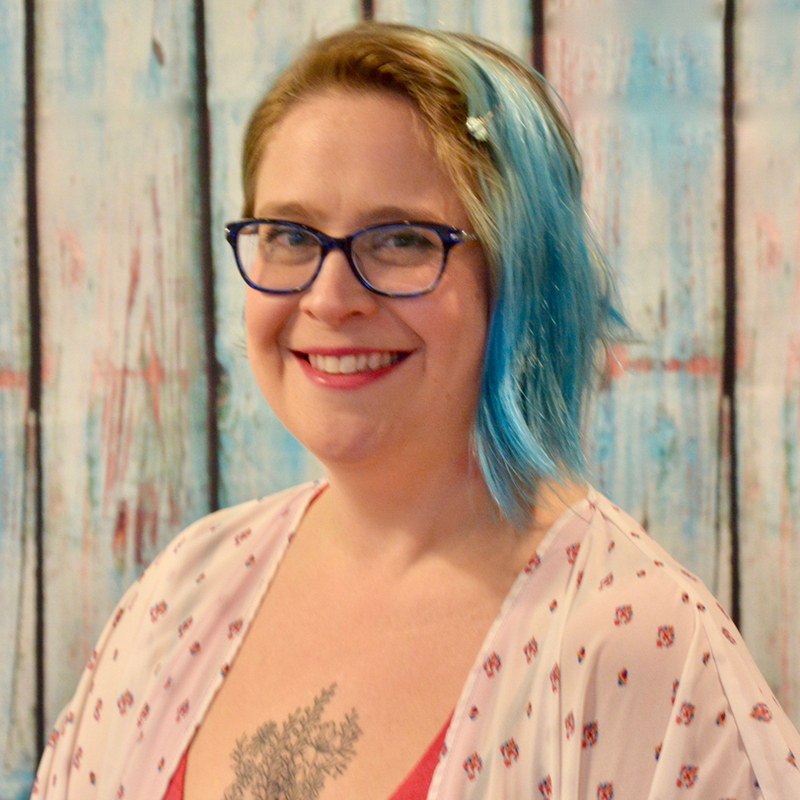 Her path of learning led her to graduate from the Community College of Baltimore County in 2006 with an AA in Applied Science with a concentration in Massage Therapy, shortly thereafter becoming a Licensed Massage Therapist (LMT). 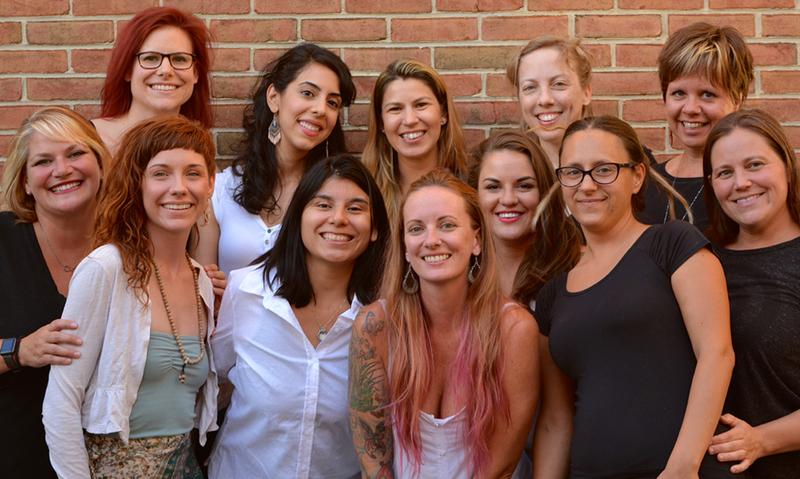 Over the next eight years, while working at Aveda Bethesda, three of which she served as the senior therapist, Natalie has developed, refined and augmented her range of massage techniques. Currently she can offer massage experiences in Swedish, Deep Tissue, Sports massage, Prenatal and Postpartum, Aromatherapy and Hot Stone Massage methods. Natalie’s overall belief in personal health is that of a well rounded and balanced approach with an understanding that each individual needs different things to find their ideal level of healthiness and happiness, massage is a part of this balance, along with exercise, diet and mental stimulation. She uses this ideology to help develop personalized sessions for clients that cater to their specific preferences. Natalie’s professional experience and studies coupled with her intuition and nurturing personality allows for the ideal massage experience for your individual needs. During her free time Natalie finds her balance through, exercise, travel, enjoying live music, watching football, eating healthy, and occasionally not so healthy, while finding time to enjoy life as much as possible with friends and family. 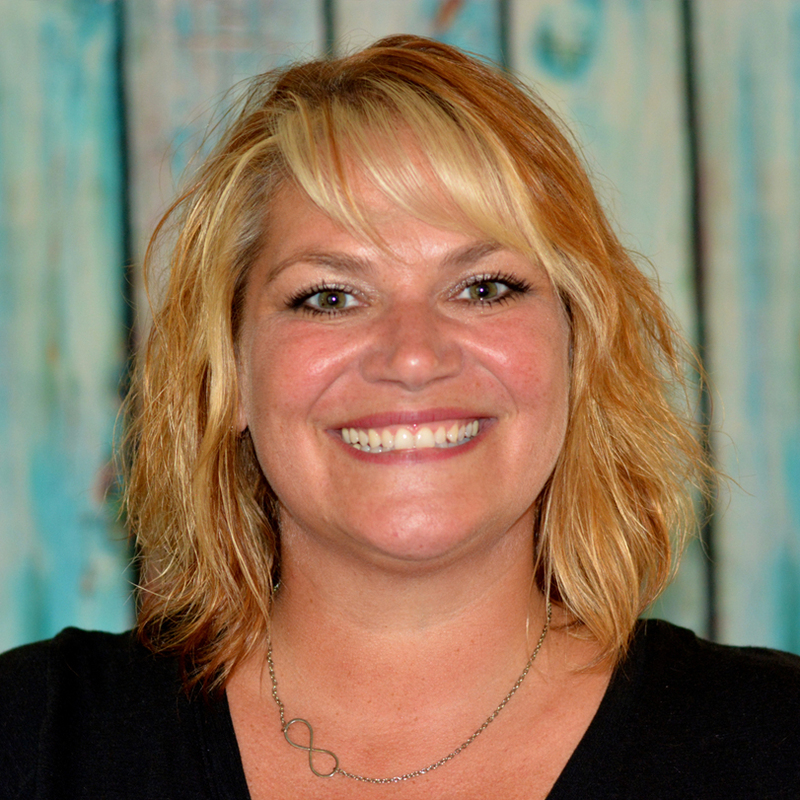 Angie strives to bring increased movement, flexibility, and pain free living to her clients through massage therapy. 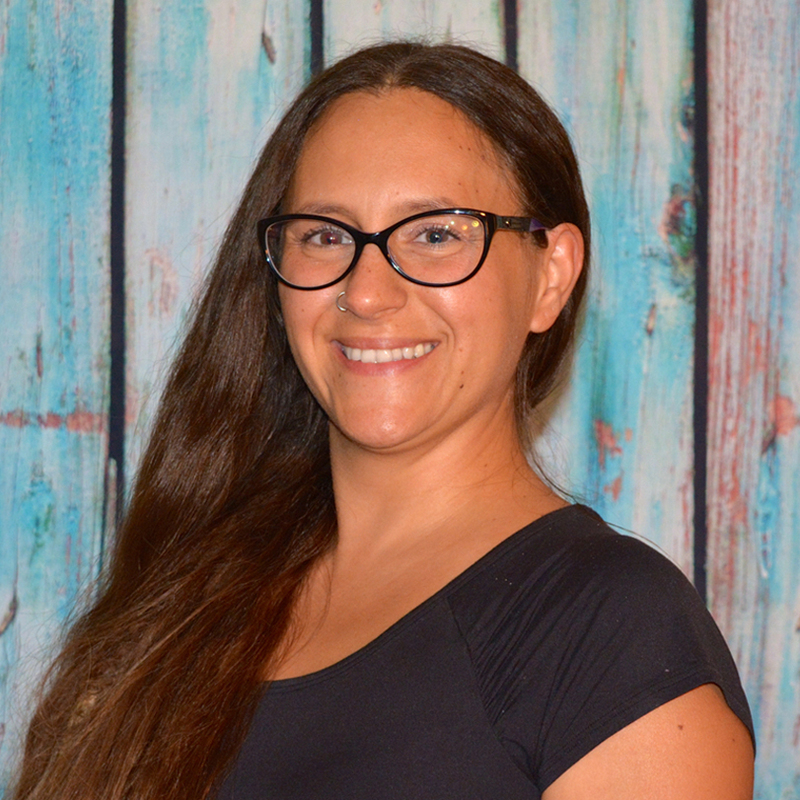 She enjoys working with everyone from children to seniors to customize a unique massage session and develop treatment plans that incorporate both at-home self care and on the table treatments. Angie is a Licensed Massage Therapist with an Bachelor’s degree in Biology from St Vincent College. She is constantly continuing her massage education with a focus on Neuromuscular Therapy techniques, Myofascial Release, and Deep Tissue Massage. Angie has worked in health, science, and education around the world, speaks French and Fulani, and enjoys volunteering for Hospice of Frederick County and the Wounded Warriors Project at Walter Reed Naval Medical Center in Bethesda. Jennifer has a deep reverence to human connection and the power of touch. With an extensive background working and volunteering in nursing homes, she is highly attune to the sensitive nature of transition, pain and dis-ease. It was through her work with our elderly and their caregivers that she was inspired to learn more about human anatomy, kinesiology and pathology, and the curative effects of human contact and reciprocity. 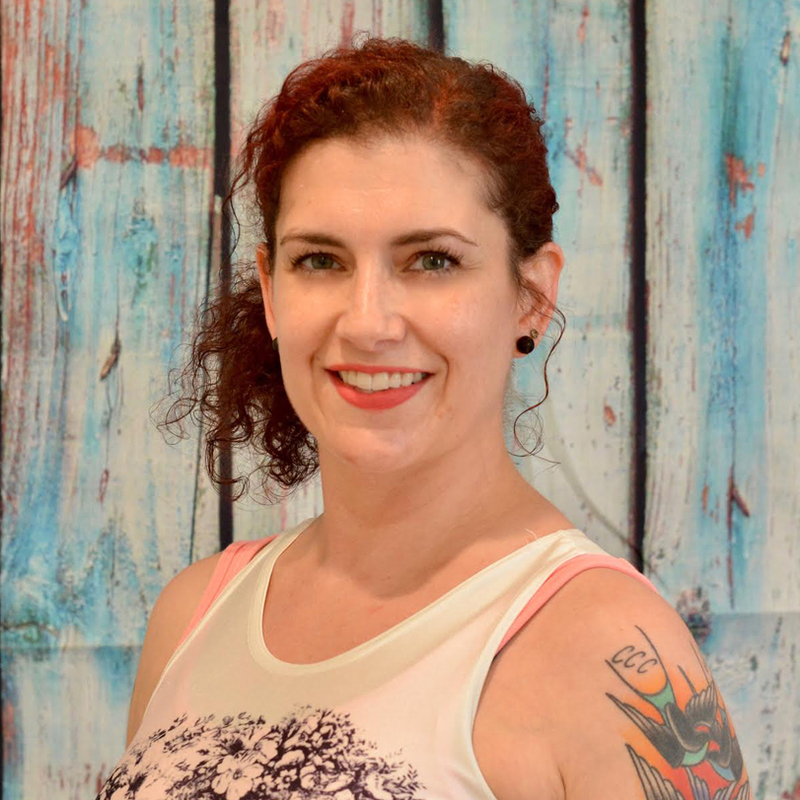 Jennifer completed her massage training at Baltimore School of Massage in 2014, is nationally certified and registered to practice massage through the state of Maryland. She brings clinical knowledge and experience, as well as intuition and awareness to each session. Jennifer views mind, body and energy as parts of a whole being; she develops comprehensive assessments and goals to foster connection and balance. Jennifer’s technical and energetic approaches to her work are focused and intentional. 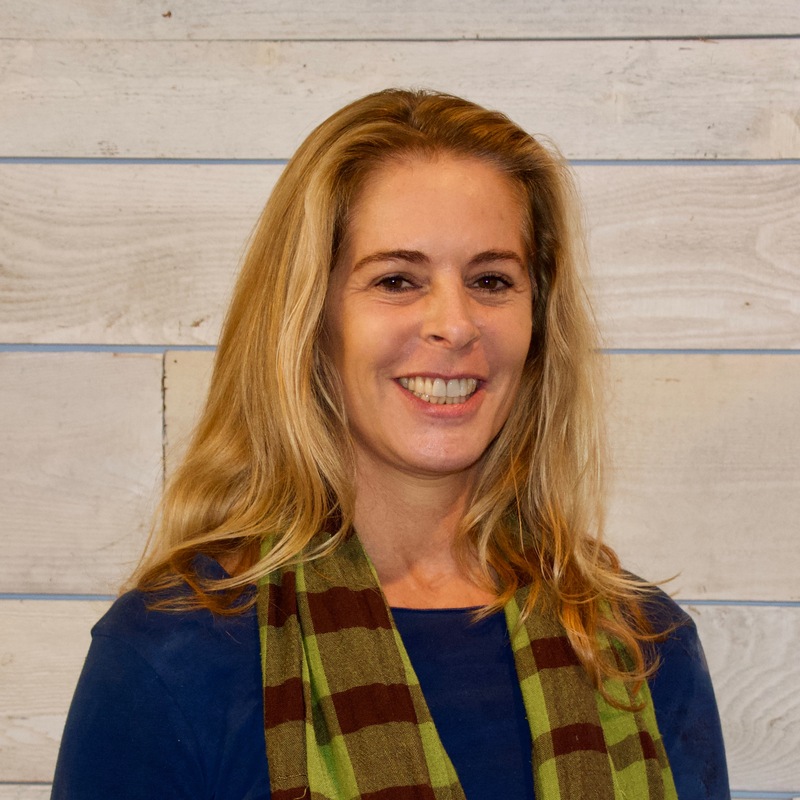 Her integrative practice is continually being cultivated by working closely with skilled and experienced therapists, traveling the world to learn new modalities and techniques and staying up to date on pertinent issues related to her field and individual clients. 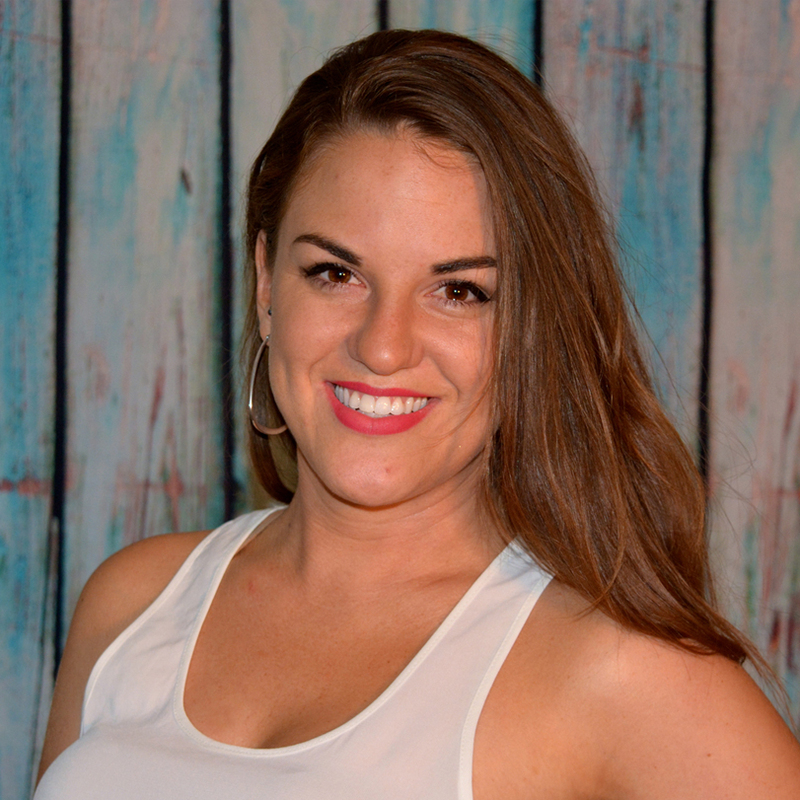 Brigitte began practicing massage in 2011 after her training at Florida College of Natural Health in Orlando. She developed an interest in the practice while working in Ohio as an assistant to a trigger point therapist in 2007. Her curiosity grew deeper and she decided to further her studies and begin a career in bodywork. Her fascination with massage therapy continues to grow exponentially as she continues learning and working in this field. Brigitte graduated with a Bachelor of Arts in Communications from Bowling Green State University in 2010. She was board certified and licensed in the state of Florida in March of 2011. Brigitte has since become registered in the state of Maryland and has certifications in Thai Yoga Massage and QiGong Massage. 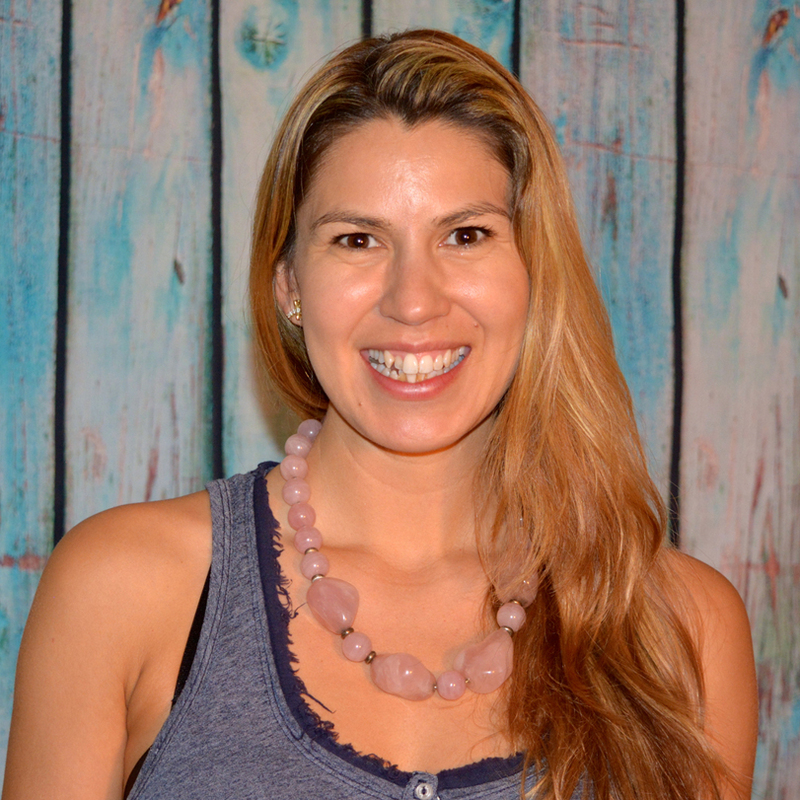 Skilled in many modalities and specializing in trigger point therapy, deep tissue, Thai yoga, and structural integration, Brigitte brings an elemental appreciation of human bio-mechanical systems and anatomy along to the table to offer treatment that is as healing to her as it is to her clients. She thrives on learning from every being she works with and is constantly honored to be able facilitate the human healing process in her practice each day. Brigitte Hart is a power house. I had the pleasure of getting to know Brigitte before she shared this story with me. We bonded physically, emotionally, and spiritually through the very powerful act of Thai Massage. But, I wanted to know more about how she came to Ohana Wellness and how she came to be in bodywork. Much like the other practitioners at Ohana, Brigitte is a jack(ie) of all trades—she is talented, gregarious, and a true power house physically and emotionally. Read more of Brigitte’s story HERE. 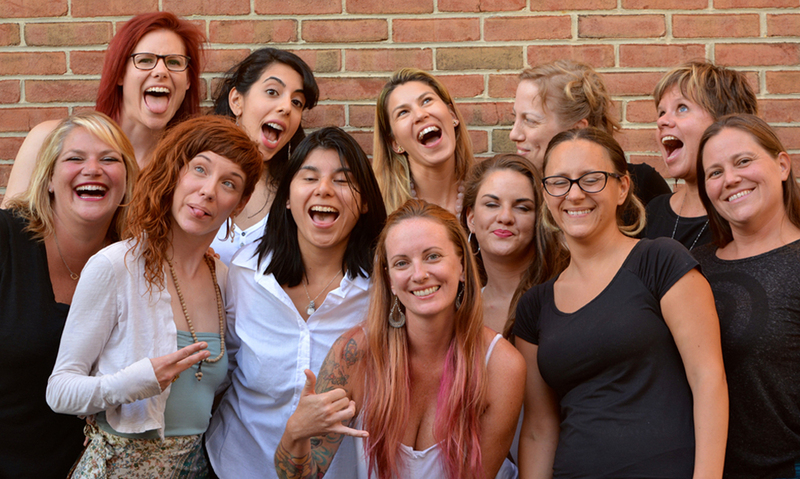 Meghan loves learning and growing and found her purpose in life when she graduated from the Baltimore School of Massage. Her naturally positive, compassionate personality led her to massage therapy and the many benefits it provides. Meghan is very passionate about improving the quality of people’s lives and her energy about the positive effects of massage is infectious. Meghan strives to see the strengths in every human body and focuses to allow each individual to align their mind, body and soul. Her own history of injuries makes her very empathetic, thereby having a deeper understanding for the benefits of massage therapy. Meghan specializes in Swedish, Deep Tissue and Trigger Point Therapy and employs these with various techniques based on each client’s individual needs. Heather believes that all bodies are good bodies. She infuses her massage sessions with a message of body positivity. She takes time at each session to get to the heart of what the client’s goals are for their unique body and lifestyle. She incorporates the bodywork techniques of Swedish, Deep Tissue, Myofascial Release and Trager in an individualized plan of care. Instead of focusing on what is “wrong,” Heather wants to help clients discover all the ways their bodies are functioning well. Her massage work is centered around getting the body back into the alignment and wholeness that is already present. Above all, Heather wants you to leave each session being happy to be in your body. Heather has a BA from The College of William and Mary and completed her massage training at Potomac Massage Training Institute. She is a Registered Massage Practitioner in Maryland. She is also an artist, writer, educator, mother and traveler. She received her first massage at the age of nine and has been giving and receiving bodywork ever since. She believes strongly in the therapeutic value of regular massage as part of a lifestyle of balance. Whether your body needs support in working at a computer all day or healing from trauma, injury or overuse, massage can help you feel capable of change and living fully present in your own good body. 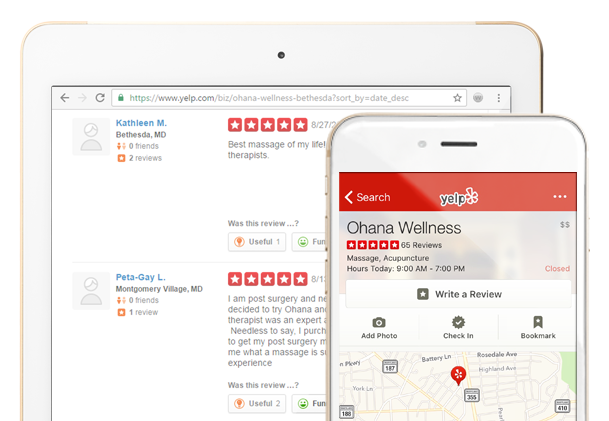 Disclaimer: Each of the practitioners at Ohana Wellness are professionally trained to adjust to the needs of their clients. The following experience is not meant to deter you from exploring this practitioner’s therapeutic bodywork for yourself. In fact, it is encouraged. Every body is different. When you first meet Heather, you’ll find yourself immediately at ease, her contagious smile and the way she moves in her body, through space, with complete grace and ease. She is unintimidating, authentic, and warm in all the ways you hope your massage therapist will be. Read more about my experience with Heather HERE. Armeta Dastyar believes that acupuncture and Chinese herbal medicine are truly life changing. She specializes in acupuncture, Chinese herbal medicine and is an Usui Reiki Master. Her exploration of eastern medicine started by seeking relief for her own ailments. Having years of ankle problems, she decided to turn to acupuncture for aid. It was through this that she not only found support for her ankle, but she also gained a feeling of being more awake and attuned to the world around her. Her education began with Bachelor of Science degrees in Biology and Psychology. Armeta then studied eastern medicine by becoming a Usui Reiki Master. Later, she continued her educational journey and earned two Masters degrees and a Doctorate in Acupuncture and Oriental Medicine at Maryland University of Integrative Health, formerly Tai Sophia. Armeta brings compassion to each and every client, treating each individual uniquely to reach his or her full potential. She treats a wide variety of conditions including pain management, woman’s health, depression and anxiety. She helps women conceive naturally or in combination with reproductive technology. The unique combination of Chinese Medicine and bodywork allows her clients to reach their full potential. Armeta believes that acupuncture and Chinese herbs can allow you to thrive in every aspect of your life! is currently enrolled in their Acupuncture Doctorate Program. strengths to provide a foundation for healing and well-being. Rebecca’s journey toward becoming an Acupuncture Doctor began in 2000, when she joined the Army as a medic then becoming a nurse. Rebecca continued Nursing within the military community until 2011. Her nursing experiences included; postpartum/newborn nursery/gastrointestinal/acupuncture/traumatic brain injury/ medical surgical/oncology/in-patient psych/and behavioral health. During her multi-discipline nursing career, Rebecca was introduced to the world of acupuncture at Joint Base Andrews (formally, Andrews Air Force Base). There she worked with military Doctors on acupuncture research studies, such as, chronic headaches, and pain following traumatic injuries. After witnessing the remarkable effects acupuncture could produce on the mind/body/and spiritual levels, Rebecca decided to dedicate her career to the field of acupuncture. She obtained her Masters of Acupuncture degree from Maryland University of Integrative health in 2015. While practicing acupuncture Rebecca then earned her Doctorate in Acupuncture from Maryland University of Integrative Health in 2016. Rebecca bridges her varied western medicine background with Eastern medicine practices in order to give the patient a whole body holistic treatment. Acupuncture: In its simplest definition it is the use of tiny, disposable, sterile needles placed gently throughout the body into specific acupuncture points. It is a drug-free, integrated health care treatment with the goal to activate the natural, self-healing abilities of the body. 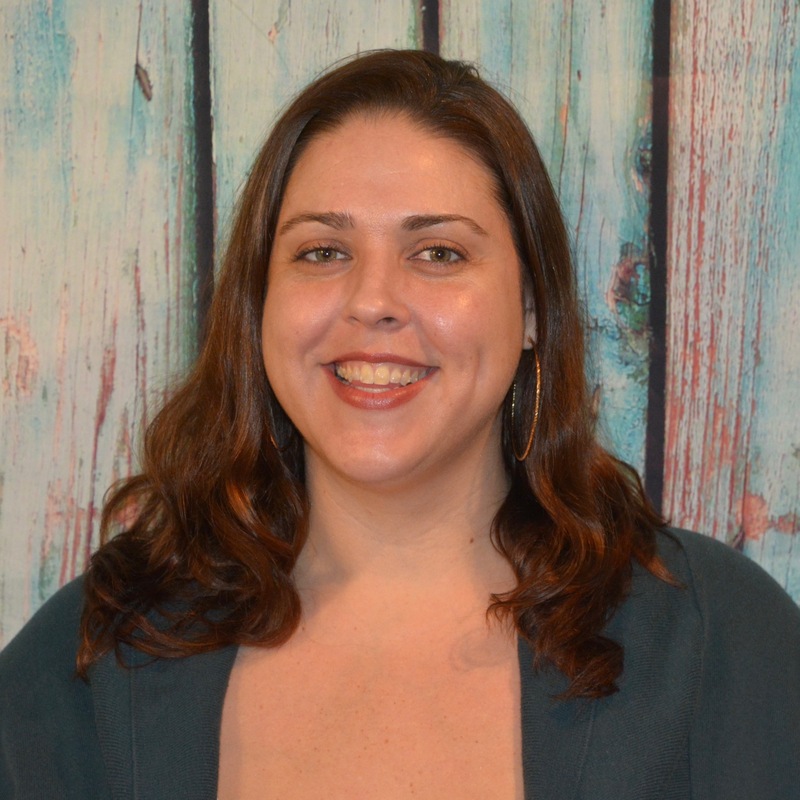 Aly Breggin has over 1000 hours of intensive Massage Therapy education from schools in both MD and FL. She has been a Massage Therapist for over 17 years. She fell in love with massage as an adolescent client receiving weekly Deep Tissue massage after getting 11 of her vertebrae fused- Massage was the only thing that took away her pain. When working with her clients, Aly looks at the whole body and caters every session to meet that client’s needs. She specializes in Neuromuscular Therapy (NMT), Myofascial and Trigger Point Therapy, Deep Tissue and sports massage, pregnancy massage and Swedish/relaxation massage. She enjoys teaching her clients stretching and foam rolling techniques- she truly enjoys helping clients heal themselves! Aly is also a Certified Personal Trainer and Group Exercise Instructor. Outside of work, Aly is a dedicated and loving mom of two boys and enjoys spending time with her family. Aliandra has spent fifteen years of her life overseas, which instilled a love of travel, curiosity and appreciation for diverse cultures and experiences. 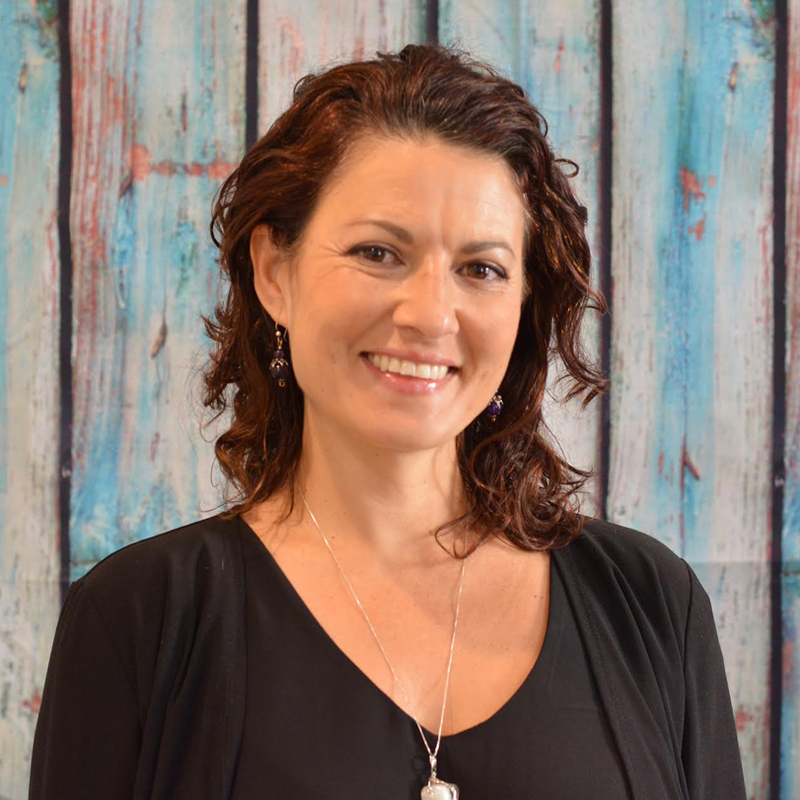 Her journey with bodywork began in the early 1990’s at the Baltimore School of Massage; after two years she went in another direction to pursue certification in Polarity Therapy. In Polarity, an energy-based modality based on the Hindu Vedic system of health, she became fascinated by the inner and outer, unseen workings of the body that can be tangibly perceived, and developed a deep reverence for the body’s innate intelligence. It was during this time that she was introduced to Craniosacral Therapy. Aliandra also went on to engage her interests in women’s spirituality, Middle Eastern dance, Shamanic Astrology and became a certified instructor of DancemeditationTM, a movement practice rooted in Sufi mysticism. For Aliandra, the common thread that connects all of these endeavors is the quest for an expanded perception and experience of truth, presence and embodiment. These qualities inform her current practice of Biodynamic Craniosacral therapy, a gentle yet sophisticated therapy that treats a variety of symptoms from physical pain to stress, anxiety, exhaustion, digestive issues, and more. The effectiveness of Craniosacral therapy ranges through all levels of the body, mind and spirit, and can address the client on whatever level or condition on any given day. Every session is unique, and takes place in a safe, still environment in which the body can deeply rest and access its inherent patterns of self-healing. With a deep respect for the autonomous functioning of each individual body system, Aliandra’s intent is to create the conditions for the health of her client’s body, mind and spirit to gently transform and flourish in its own way. If you’re looking for a truly deep and pure restorative experience, look no further than this therapy with Aliandra. I’ve been a patron of Ohana Wellness for nearly six years and I had never explored the option of Craniosacral Therapy – I had assumptions as to what it was (something to do with your head) and wasn’t sure whether or not it was what I needed (I tend to go the route of a good muscle pounding after a long stressful week at work). Turns out, this therapy is incredibly powerful and incredibly subtle. Read more about what you can expect with Aliandra HERE. Copyright © 2016 - 2019 Ohana Wellness. All Rights Reserved.